Helium has two isotopes but it consists almost entirely of He-4 with natural He only containing just over 0.0001% of He-3. Thousands of liters of He-3 are used annually in cryogenic applications and He-3 is also used as a neutron counter in nuclear application. He-3 is also applied in magnetic resonance imaging. 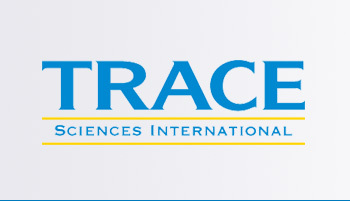 Trace Sciences is your most reliable supplier of stable Helium Isotopes. Please contact us for other forms of Helium Isotopes available.